Although just about everyone has a smart phone with the ability to show the NCAA Tournament bracket in real-time, there remains a strong demand for printable NCAA Tournament brackets for this year! If you are looking for printable NCAA Tournament brackets, then we have the latest brackets posted for you as well. There are no shortage of websites offering both blank, and after the Selection Sunday broadcast airs, filled-in brackets, not every “freebie” is the same. Some offer you the ability to print out the bracket if you are into guessing how the bracketology will work out, while others will provide a fair amount of functionality to enter and save your picks once the pairings are released. The following is a listing of some of the better-known printable brackets available to use for this year’s tourney! When are the NCAA Tournament Brackets Finalized? If you are new to March Madness, then you may not know that the NCAA Selection Committee continues massaging seeding and matchups through the afternoon leading up to the CBS Selection Sunday broadcast that occurs on March 16th at 6PM EST. By this point in the process, most match ups and seeds have already been set, but are keep quiet until aired live on TV. For the NCAA Tournament, most pundits fully expect a couple teams to be locks for #1 seeds, with a few more likely candidates going to be the picks by the Selection Committee for the third and fourth #1 seeds for the upcoming NCAA Tournament. First, this listing is not “All Inclusive” of the numerous blank NCAA Tourney brackets available for sports fans this year. 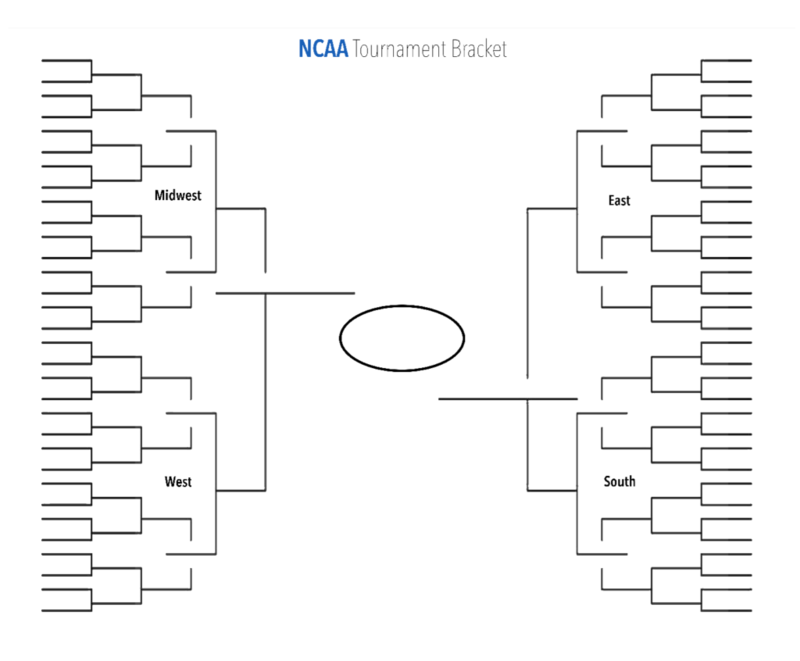 It’s simply a representative listing of resources available for free for sports fans who want to print a blank tourney bracket either before or after the Selection Sunday broadcast. 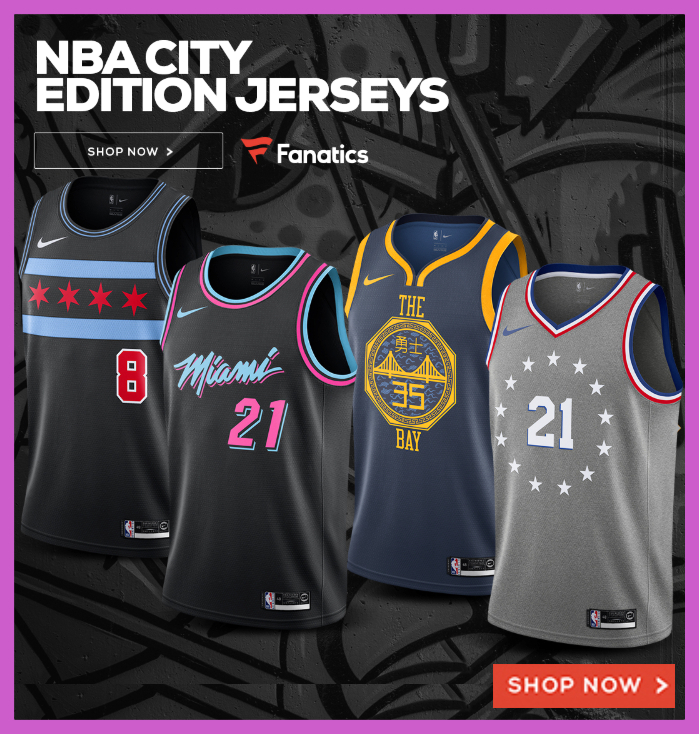 So that we don’t appear to be on the “Yahoo Bandwagon” due to the Billion Dollar Bracket Challenge, I have left Yahoo Sports off of the list, but they have an equivalent offering to what you will find on the other major websites. I always recommend getting information from the source when it comes to the NCAA Tournament. For this year’s Tourney, the NCAA is providing a printable bracket in PDF format. As long as you don’t mind the various tournament sponsor’s branding on the bracket, you will get the product you need which can fit on an 8 x 11 inch piece of printer paper, will be updated by the organization running the tournament, and is of course free. SB Nation is a popular sports website in the United States that provides an easy-to-use printable bracket in JPG format for sports fans. 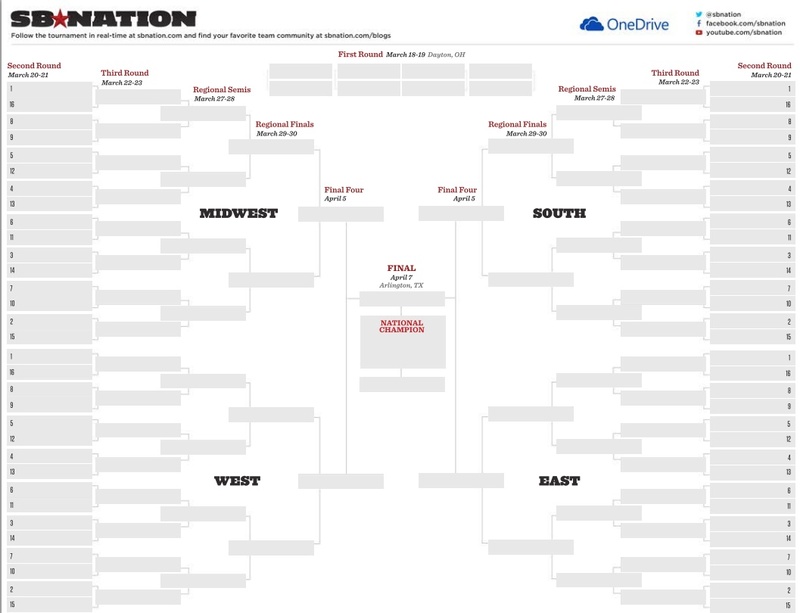 There is a little less branding footprint on SB Nation’s bracket that you will find with the NCAA.com version by the Vox Media run website. Brought to you by the company who also runs The Verge, a number of sports fans enjoy the supporting media content on this site as a nice complement to the major brand offerings by ESPN, SI.com, and CBS Sports. Some sports fans prefer to use the printable bracket provided by the company who runs Selection Sunday’s broadcast and has the most experience covering March Madness. If you are of this mindset, then the CBS Sports printable bracket is your best pick! CBS Sports also provides a nice bracket manager feature for you to run your own bracket challenge for this year’s NCAA Tourney. ESPN provides a free NCAA Tournament printable bracket in PDF, GIF, and on-screen formats for sports fans to use at no charge. If you are into entering as many tournament challenges online as possible, ESPN’s Tournament Challenge also lets you compete for the chance to win a $10,000 Best Buy gift card if you have the best entry for this year’s tournament. What’s the Catch behind the Billion Dollar March Madness Bracket Challenge?